Open files with file extension MP2 - MP2 player. will play .MP2 files right away. 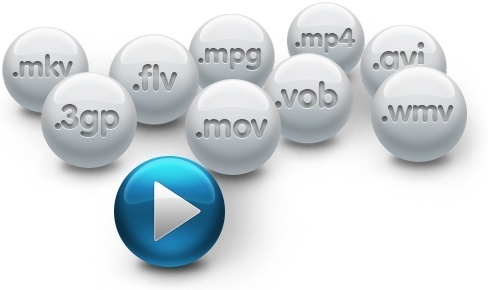 MP2 files are MPEG-1 Audio Layer II or MPEG-2 Audio Layer II audio files. MP2 is a lossy audio compression format defined by ISO/IEC 11172-3. While MP3 is much more popular for PC and Internet applications, MP2 remains a dominant standard for audio broadcasting. Final Media Player will enable you to play MP2 files on your PC. Final Media Player enables you to play 40+ types of video files like MP2, 3GP, 4XM, ANM, ASF, AVI, BIK, CDG, CDXL, CPK, DIVX, FLV, GXF, LVF, LXF, M4V, MKV, MOV, MP4, MPEG, MPG, MV, MVI, MXF, NSV, NUT, NUV, OGM, OGV, PMP, RMVB, ROQ, RPL, SMK, SWF, TXD, VMD, VOB, WMV, XMV, XVID and YOP.